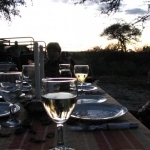 3 nights Kalahari – Tau Pan Camp in the Central Kalahari Game Reserve. 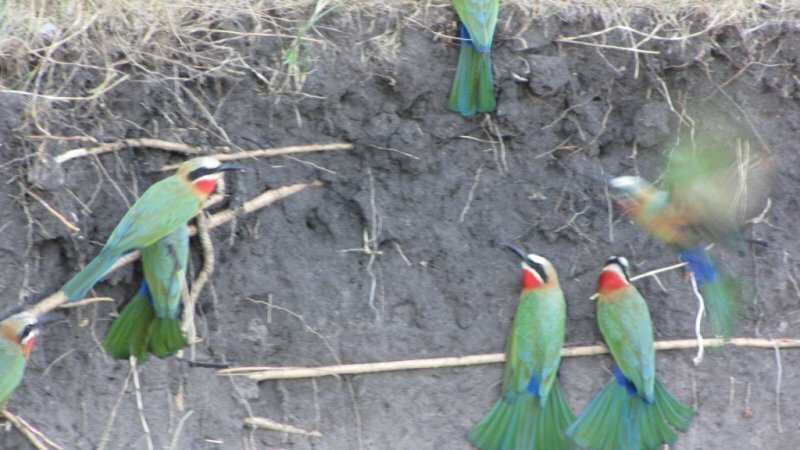 Tau Pan & Nxai Pan – All meals and beverages, all game viewing activities, emergency medical evacuation cover, daily laundry service, meet and greet in Maun in a private lounge when travelling with Moremi air. 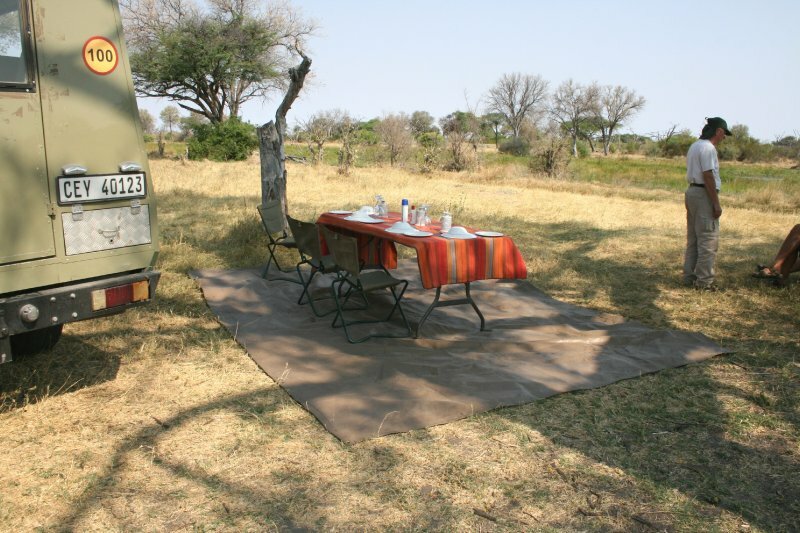 Camp Okavango – all meals and local beverages, laundry, scheduled activities, national park fees, and emergency evacuation cover. 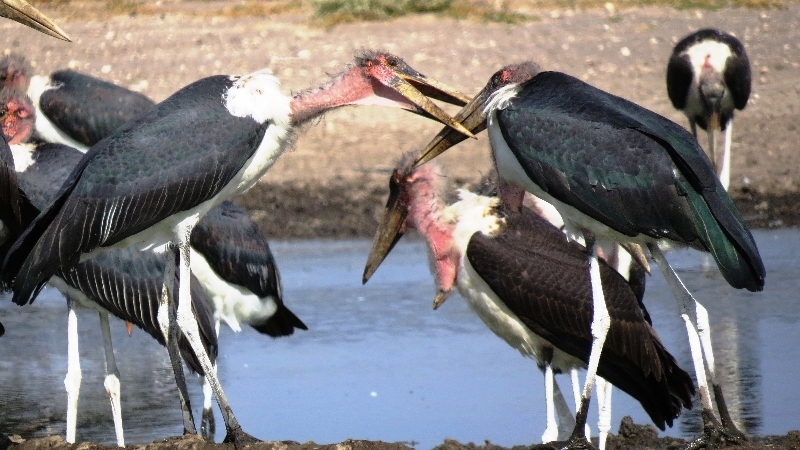 For the detailed Fly-in Safari itinerary and departure dates, please Contact Us today! 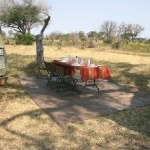 T2B will gladly handle your Fly-in Safari reservations. 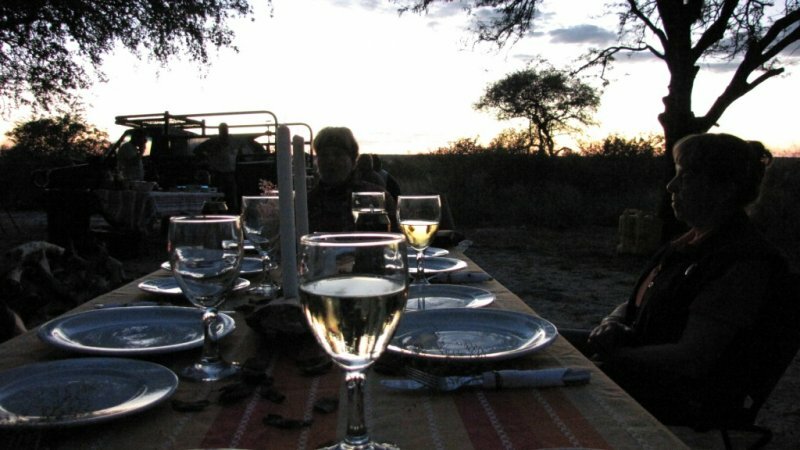 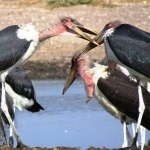 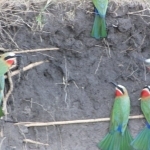 We can also assist you with tailor-made Safaris in and around Botswana.